digitalHQ have been building reliable, affordable websites since 1998.
your business and get the most bang for your buck! that is interstate or overseas? You won't get that with us. We offer great websites at an affordable price for small businesses. We will beat any comparable quote! 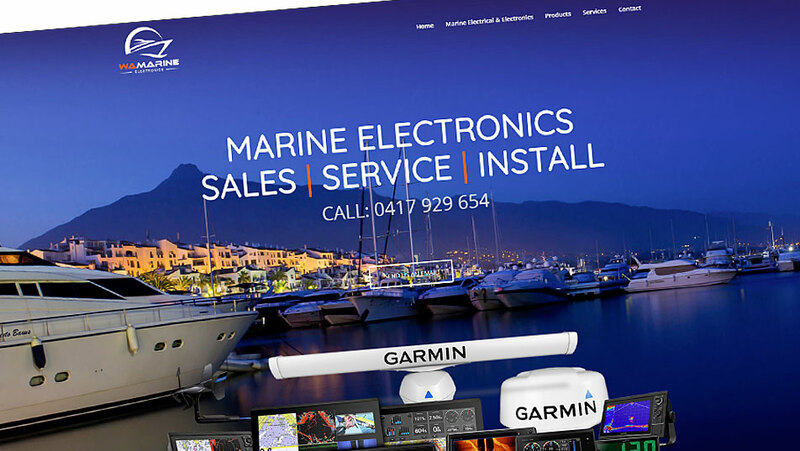 Having a website for your business is essential in today's market. 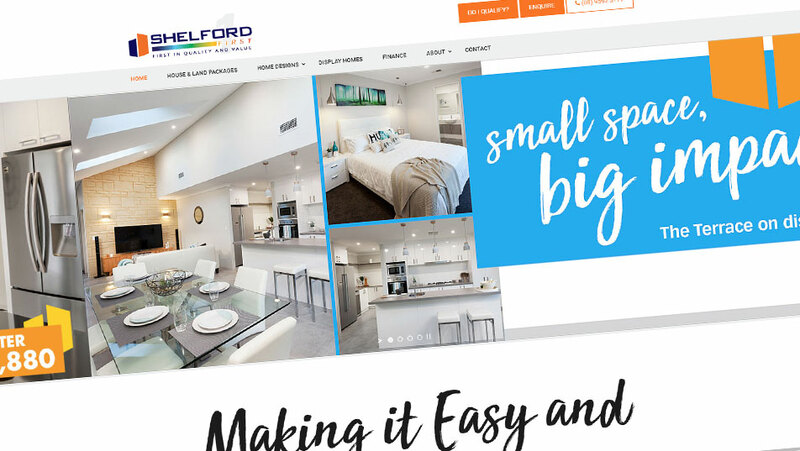 Websites are the most cost effective way to advertise your products and services to a large audience 24x7x365 days a year, at a fraction of the cost of other forms of advertising! 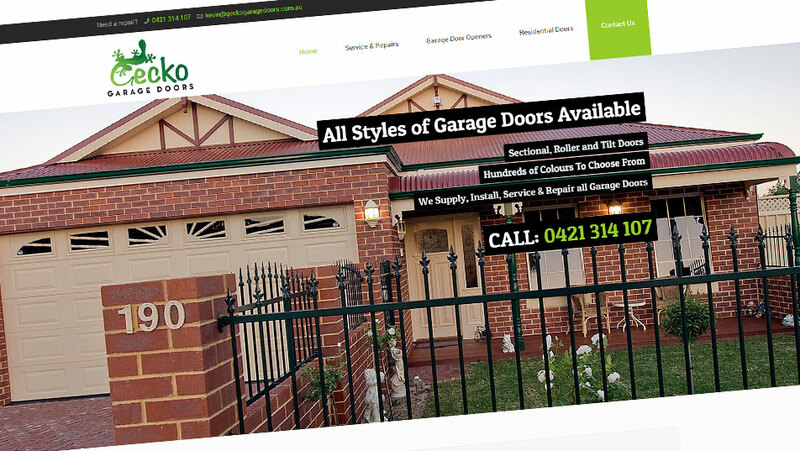 Digital HQ guided Kevin from Gecko Garage Doors through the process of starting a new business and getting it online. 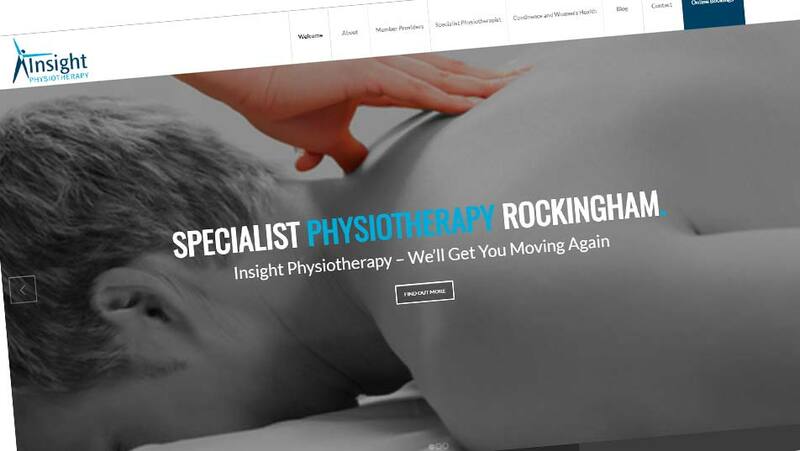 Digital HQ website designers worked with Mark and the team from Insight Physiotherapy to completely rebuild their website and improve their online presence as the leading specialist Physiotherapist clinic in Rockingham. 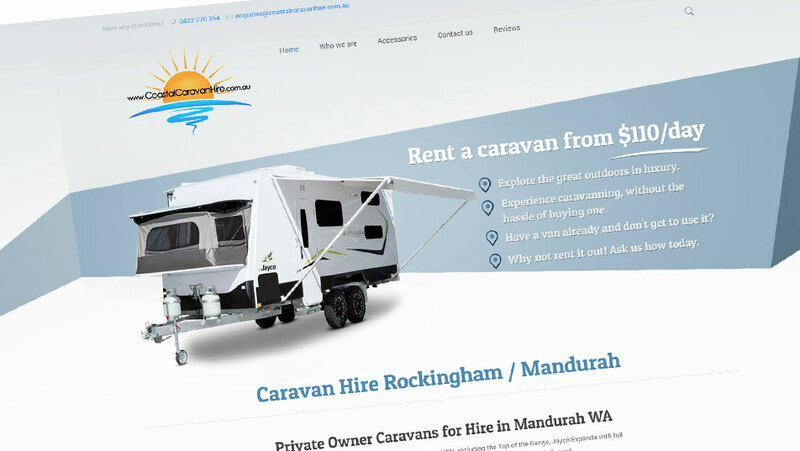 Digital HQ website designers worked with Kylie from Coastal Caravan Hire to design and build a website for their new caravan hire business near Mandurah. The site has an online booking system for customers to book a caravan of their choice. 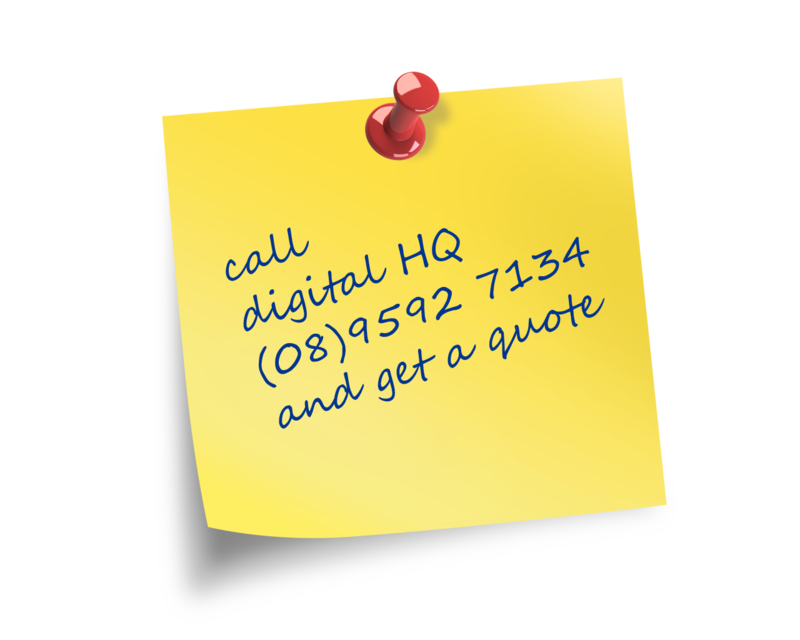 Digital HQ have been building websites for local businesses since 1998. Over that time, we have partnered with some great local businesses, large and small, so whether you are a sole-trader or a large corporation, we have you covered. Your local web specialists since 1998.